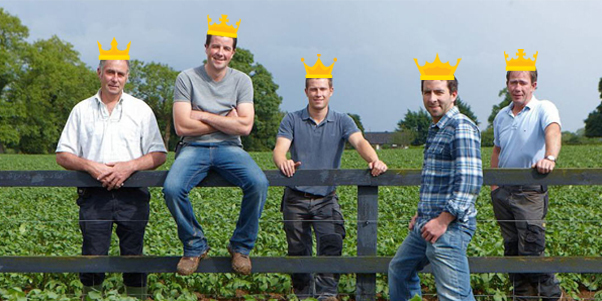 Our family has been farming the land in North County Dublin for over 200 years. 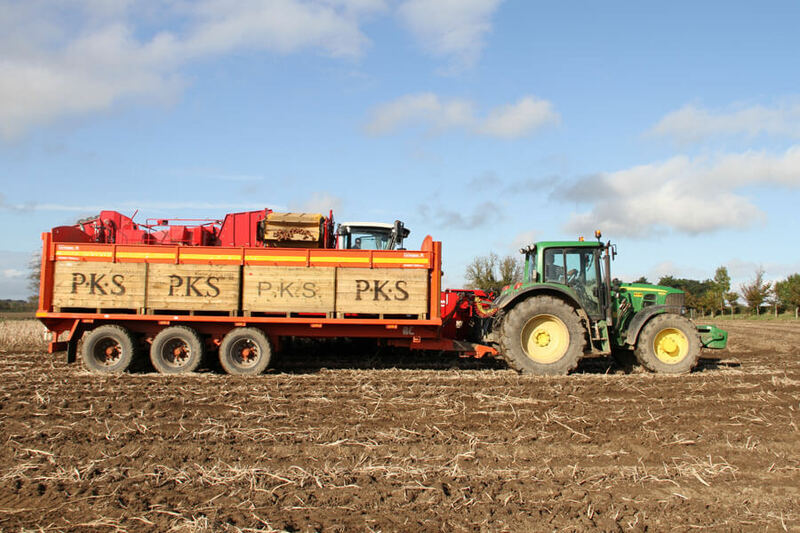  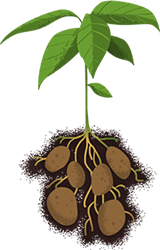 The rich, fertile soils have the perfect conditions for growing potatoes. 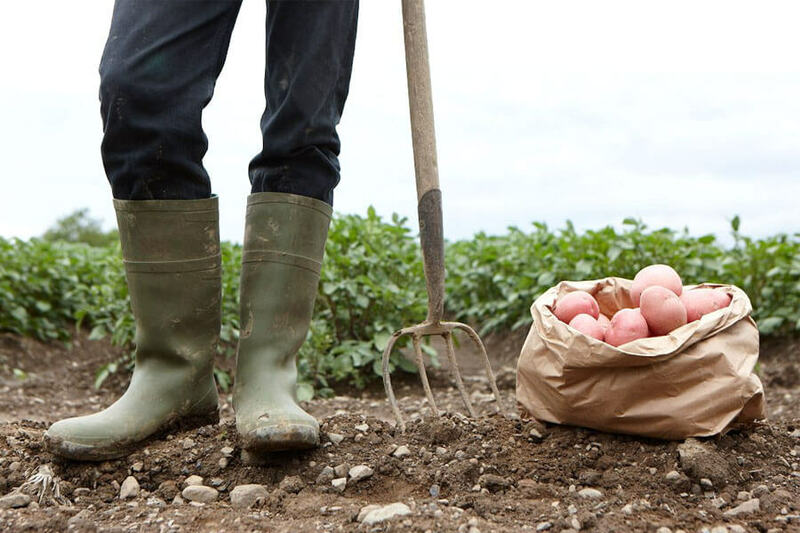 Grown in harmony with nature using responsible and sustainable farming practices, we produce the finest potatoes Ireland has to offer.